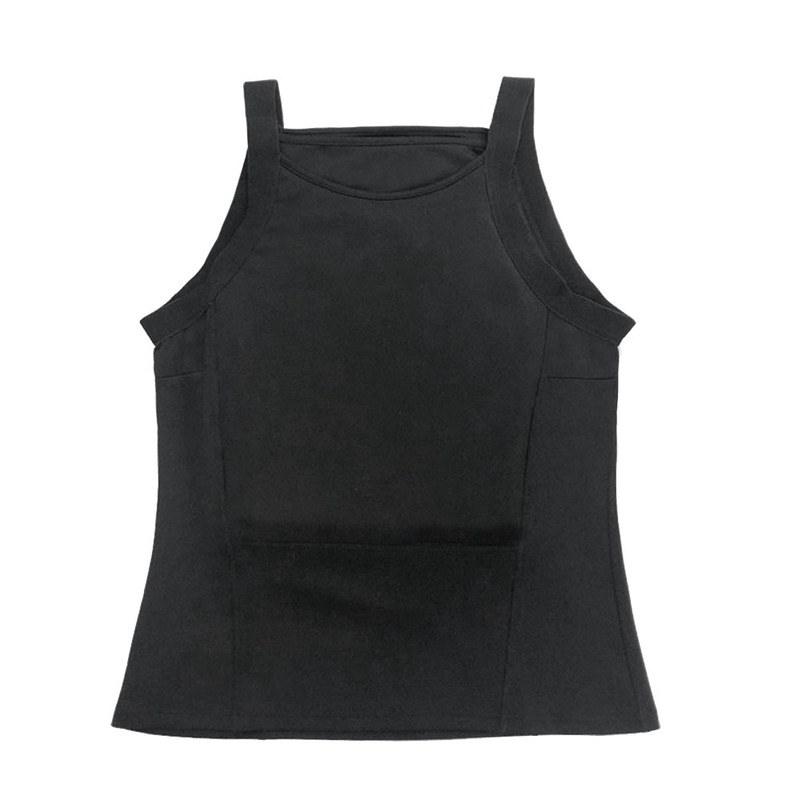 In recent years, various kinds of bullet-proof products emerge in endlessly on the market, and their protection capability, appearance and design are becoming more and more perfect. 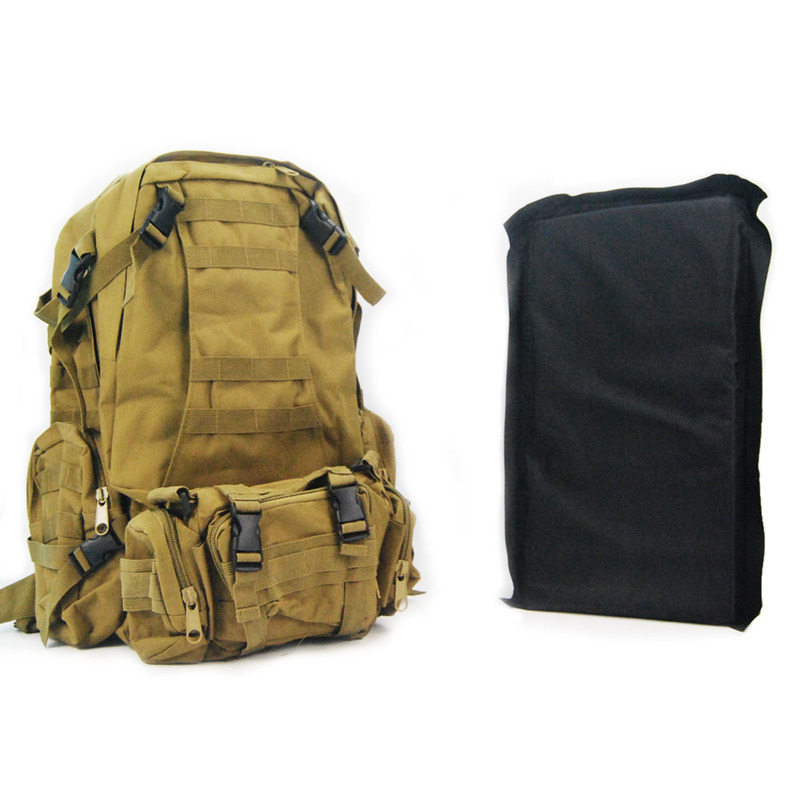 The improvement of traditional bullet-proof products is also a major trend in today's bullet-proof industry. And briefcase shield is one of the representatives. As the name implies, a briefcase shield is a kind of bullet-proof shield that looks like a briefcase. Like other civilian personnel, security personnel often carry the same briefcase with the head of state. But the difference is that at the moment of danger, the briefcase can be quickly deployed into a bullet-proof shield with enough area to protect the head of state. 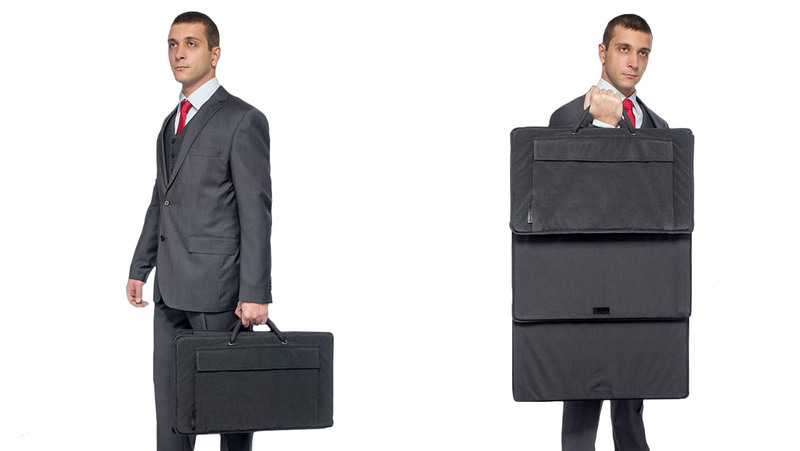 Don't underestimate this briefcase, it can protect the safety of leaders at critical moment. It is also the last barrier to the safety of leaders, which shows the importance of this bullet-proof shield. Venezuelan President Nicolas Maduro was assassinated by UAVs during a military parade on Bolivar Avenue in Caracas in 2018, which later became the headlines in the world's major media. Fortunately, Maduro did not receive any injuries during the attack. Because At the moment of the attack, security personnel rushed forward and surrounded the President with shields quickly. The shield in the hands of security personnel aroused great curiosity, because in the second before the crisis, there was no shield-like object on the scene. This rapidly emerging shield is actually the artifact used to protect heads of state, which is usually named briefcase Shields. In addition, in some news and videos, we can often see many important political figures attending some important activities, accompanied by some security personnel with briefcases in hand. Actually, those briefcases are folded ballistic shields. 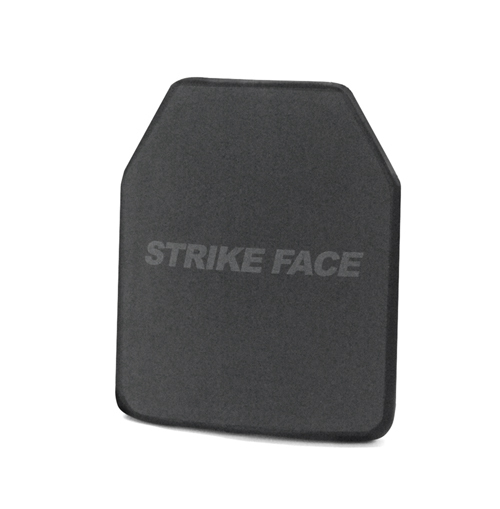 This shield weighs only about 5 kilograms, and has good defensive effect on pistols and other light weapons, but the ability to resist rifle shooting at close range is limited. There's no need to worry about it, because in assassination, the threat of a pistol is much greater than that of a rifle - after all, pistol is very easy to conceal, and the length of the rifle makes it impossible to get a close shot. So, it can be said that the shields have enough protective capability to protect the safety of leaders.